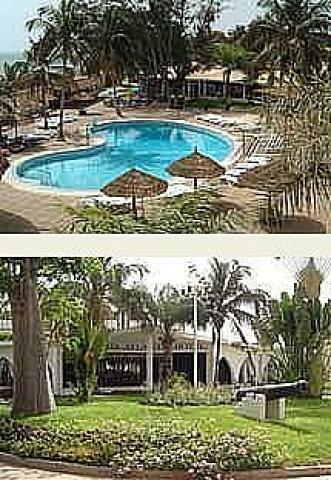 Just minutes outside the capital, Banjul, the Corinthia Atlantic is one of the best beach resorts in Gambia. It offers an endless number of activities as well as a beautiful stretch of beach. Rooms have balconies, and some have outstanding views. All of the rooms are equipped with modern luxuries, including WiFi, Satellite TV and direct dial telephones.